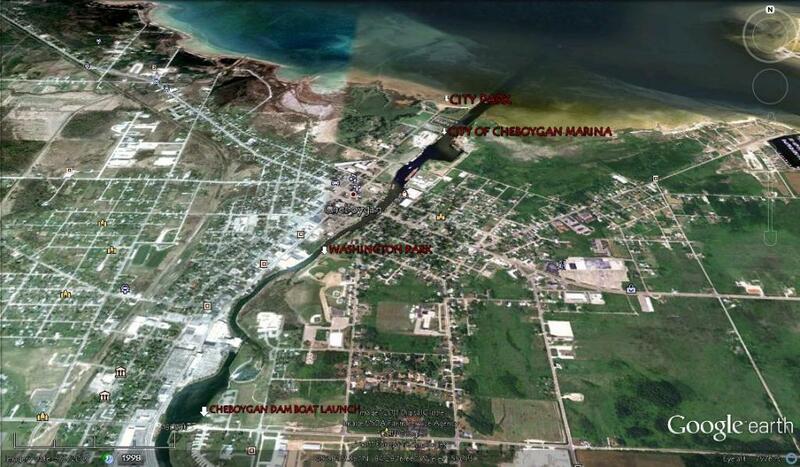 There are a number of launch sites around the City of Cheboygan and Cheboygan State Park. The Marina can be difficult to launch from when there is heavy boat usage. It is possible to paddle up river through the City or out into Lake Huron. Be careful of recreational boat traffic.